Next week, the spotlight will eventually shine on Milan Fashion Week Spring Summer 2016, with the presentation of the new woman collections and the exclusive events that will be organized in our city. Actually, the international fashion eco-system is already fully absorbed by the runways with editors, bloggers, stylists and shutterbugs having invaded New York for the related fashion week on the 10th of September. Tomorrow it will be London, and from the 23rd to the 29th of September it will actually be Milan. Paris will be next week closing the show. 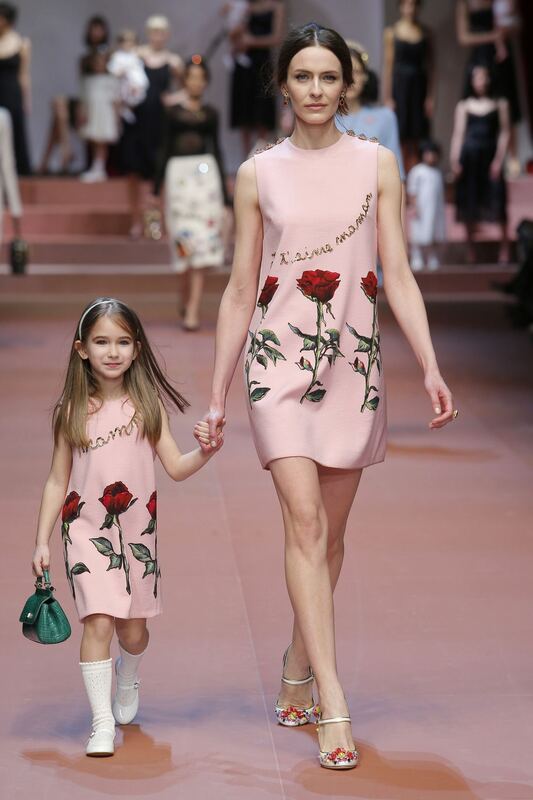 As you know, this is a big thing also for the kids fashion industry since the adult runways are a definite guide to the future trends with many brands taking inspiration from them, transforming selected adult looks into children’s’ sizes – so called mini-me. Since you loved the reportage we published during the last Milan Fashion show edition (see here) we have replicated it, showing you some of our favourite mini-me styles for the incoming winter season. Follow us on our social channels to know all the kids fashion related events from Milan during the incoming Milan Fashion Week spring summer 2016. Looking forward to seeing you there! La prossima settimana, i riflettori si accenderanno sulla nuova edizione di Milano Moda Donna, con la presentazione delle collezioni femminili per la primavera estate 2016 e gli esclusivi eventi organizzati nella nostra città. In verità, l’ecosistema internazionale della moda è già completamente assorbito dalle passerelle con editori, blogger, stilisti e curiosi che hanno invaso New York per la relativa settimana della moda iniziata il 10 settembre. Domani toccherà a Londra, e dal 23 al 29 settembre sarà effettivamente il turno di Milano. Parigi chiuderà le sfilate durante la settimana successiva. Come sapete, questa è un grande evento anche per l’industria della moda bimbo, dal momento che le sfilate per adulti rappresentato una guida per le tendenze future, con molti marchi che prendono ispirazione e trasformano look per adulti in abiti in taglie piccole – così detti mini-me. Dal momento che vi è piaciuto molto il reportage che abbiamo pubblicato durante l’ultima edizione della settimana della moda di Milano (vedi qui), abbiamo pensato di replicare e mostrarvi alcuni degli stili mini-me che preferiamo per la stagione invernale in arrivo. Seguiteci sui nostri canali sociali per scoprire gli tutti gli eventi relativi alla moda bimbi organizzati durante la settimana della moda a Milano. Vi aspettiamo! Dolce & Gabbana fall winter 2015 child campaign featuring one of this season mini-me item from "Viva la Mamma" collection. Photo from Dolce & Gabbana. 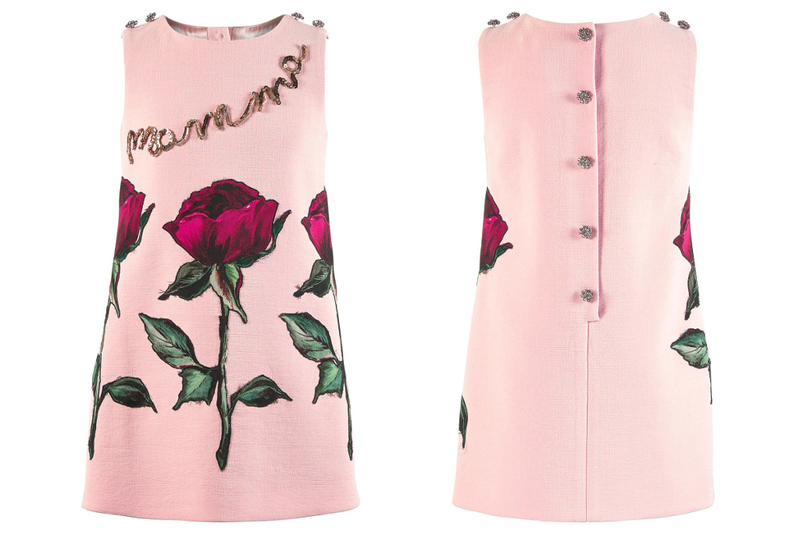 Dolce & Gabbana fall winter 2015, pink sleeveless mini-me dress featuring "Mamma" writing and three big roses on the front. Photo from Melijoe, elaborated by Fannice Kids Fashion. 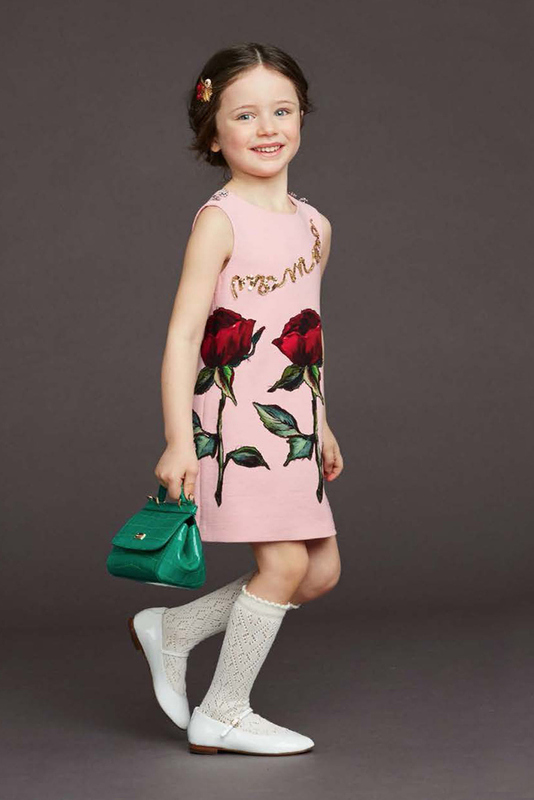 Dolce & Gabbana fall winter 2015 child campaign featuring a green mini-me dress from "Viva la Mamma" collection. Photo from Dolce & Gabbana. 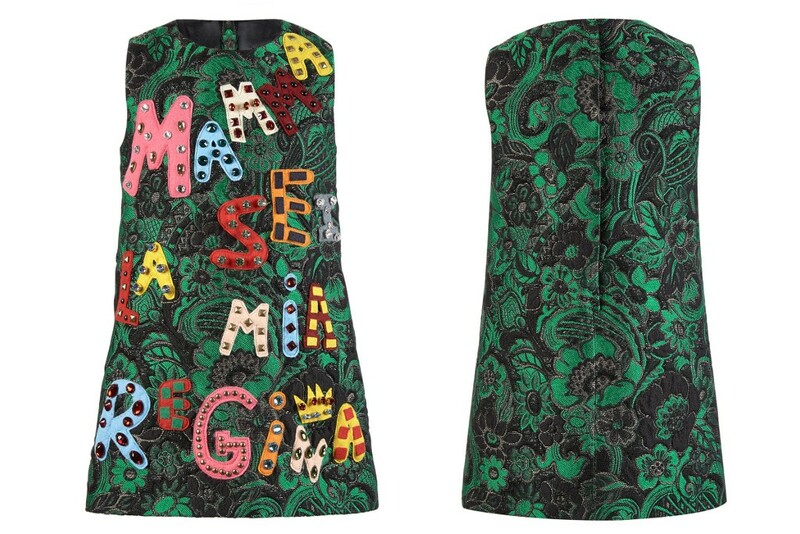 Dolce & Gabbana fall winter 2015, green sleeveless mini-me dress featuring "Mamma sei la mia regina" multicoloured writing on the front. Photo from Melijoe, elaborated by Fannice Kids Fashion. 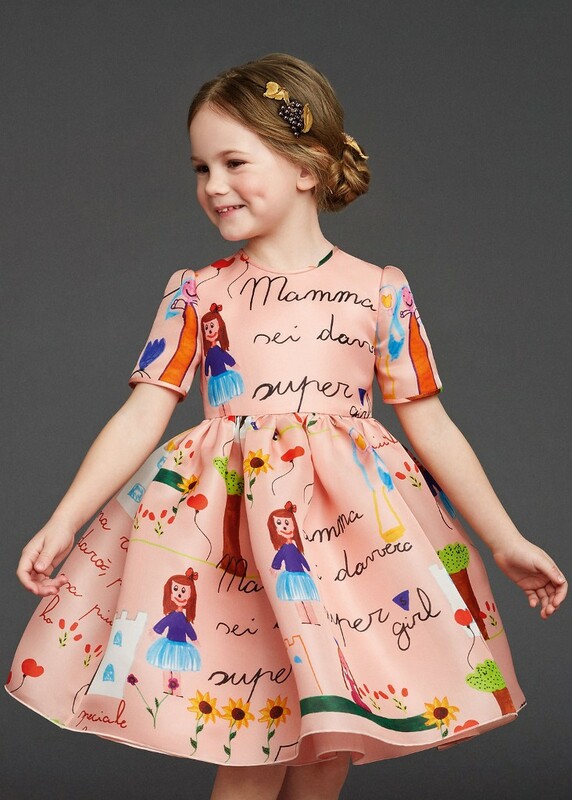 Dolce & Gabbana fall winter 2015 child campaign featuring an adorable pink silk 'Mamma' mini-me dress. Photo from Dolce & Gabbana. 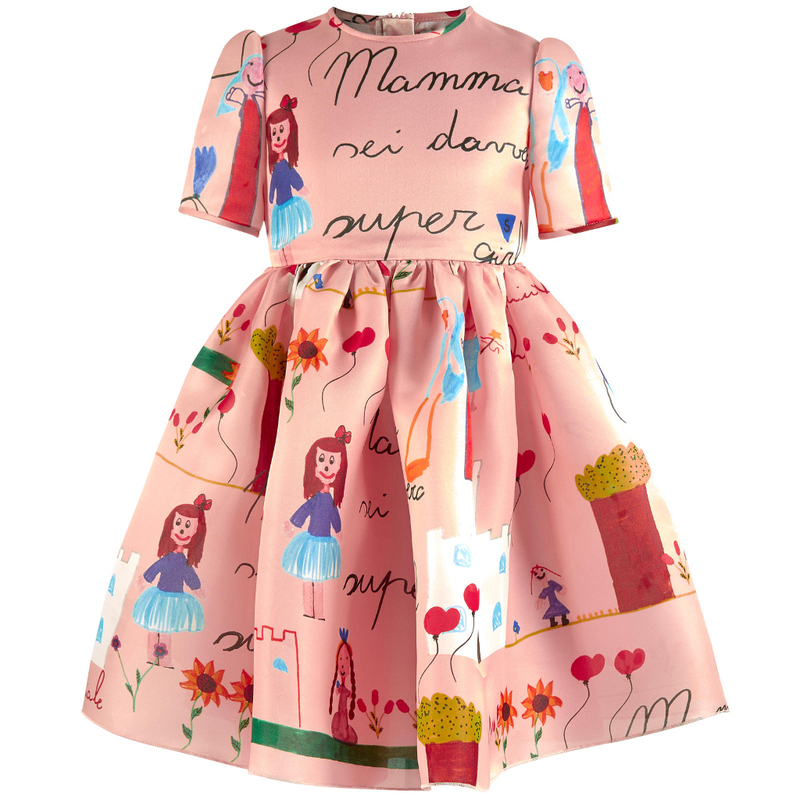 Dolce & Gabbana fall winter 2015, pink silk short sleeved mini-me dress featuring cute child-like drawings and writing. Photo from Melijoe. 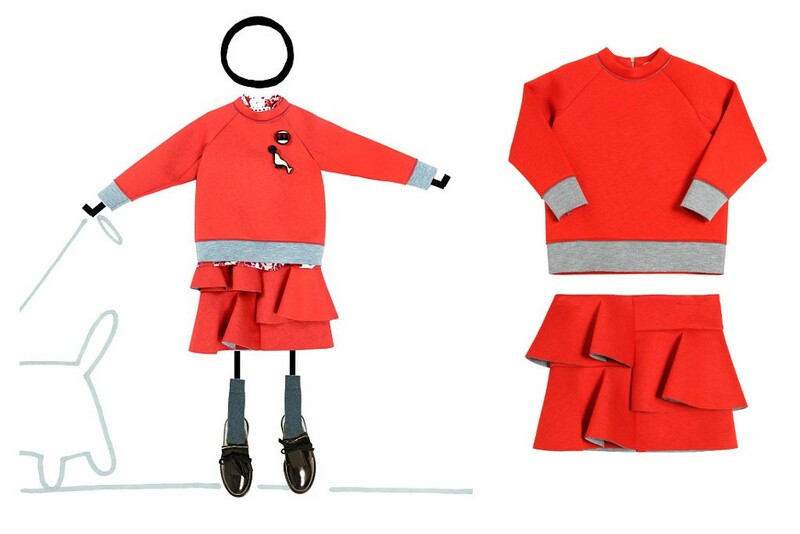 Marni fall winter 2015, orange mini-me outfit. 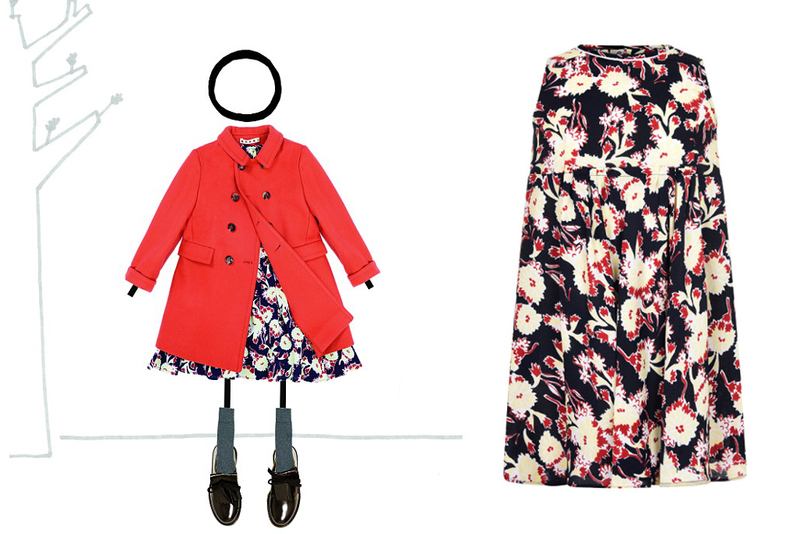 Photo from Marni and luisaviaroma, elaborated by Fannice Kids Fashion. Marni fall winter 2015, mini-me outfit characterised by contrasting pale pink flowers. 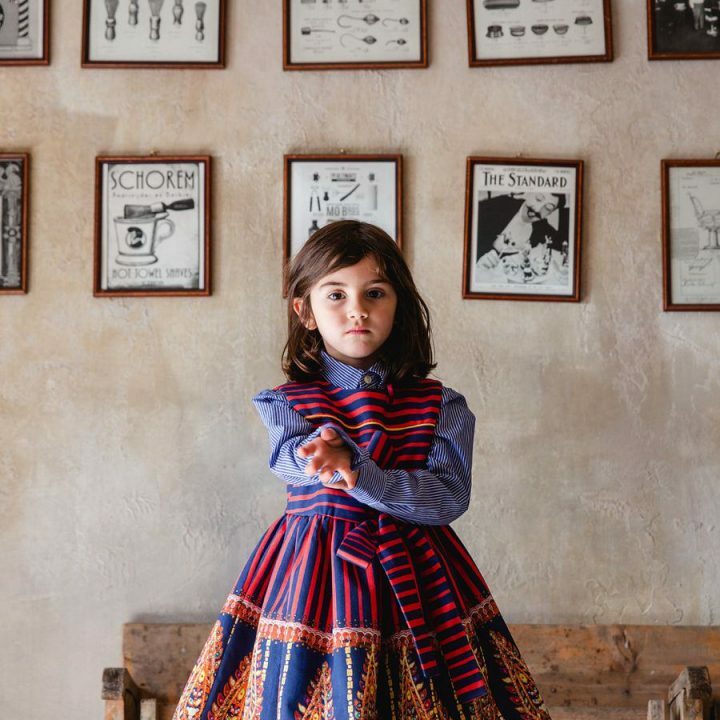 Photo from Marni and luisaviaroma, elaborated by Fannice Kids Fashion. 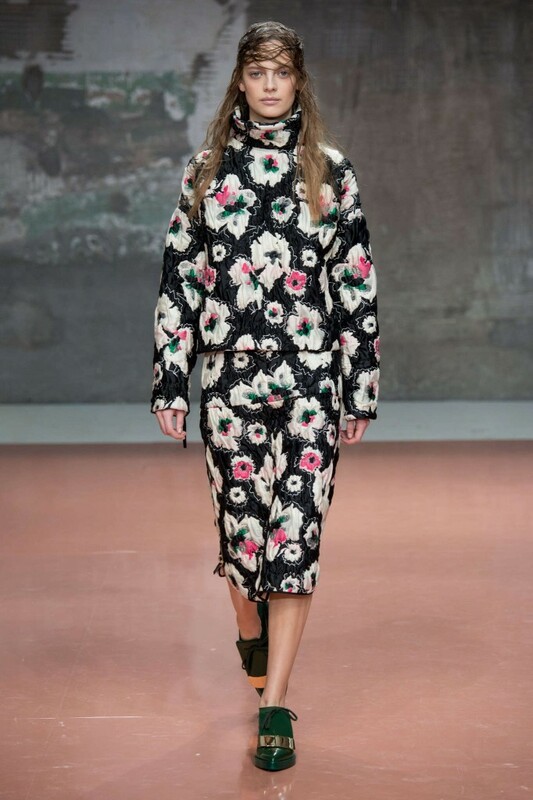 Milan Fashion Week Spring Summer 2015, Moschino fashion event presenting this summer women collection which has inspired this winter girls line. Photo from Fashionmag. 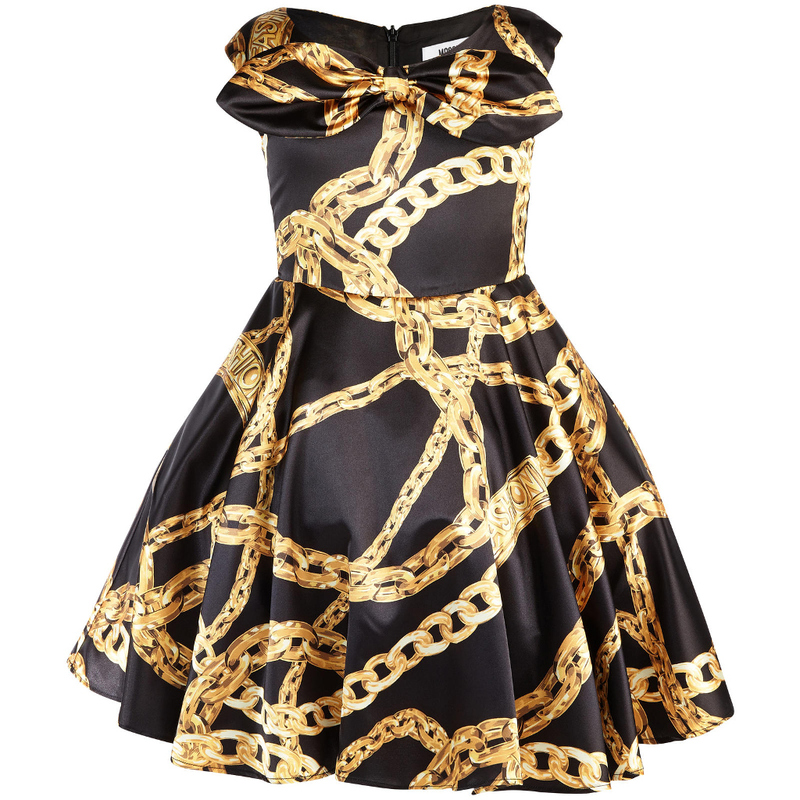 Moschino fall winter 2015, mini-me elgant balck dress with the distintive golden chains on a black backgorund. Photo from Melijoe, elaborated by Fannice Kids Fashion. 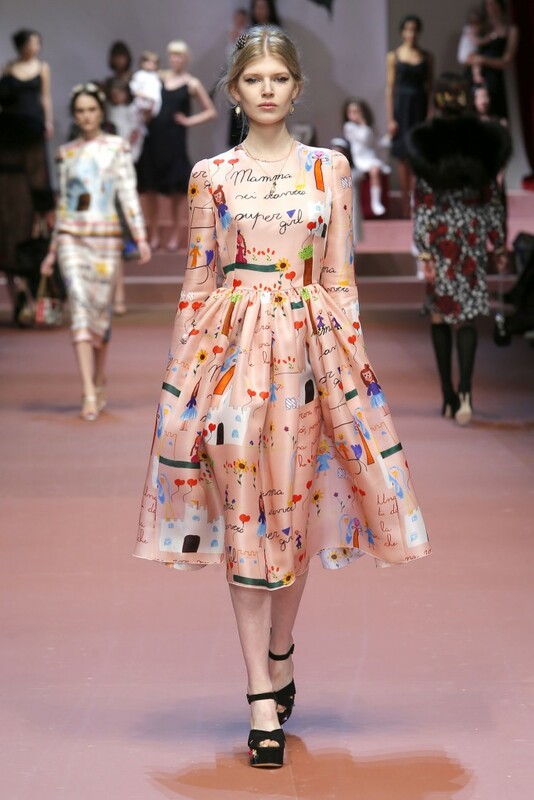 Milan Fashion Week Spring Summer 2015, Moschino fashion show presenting this year Womenswear summer collection. Photo from Fashionmag. 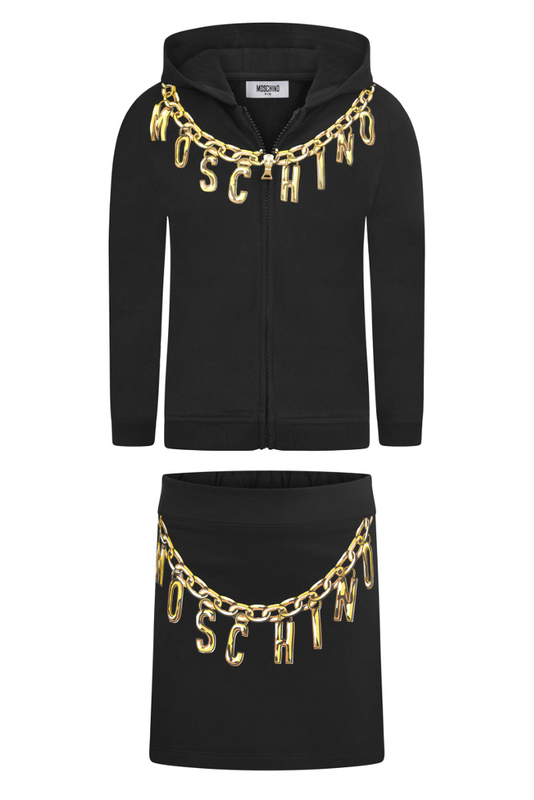 Moschino fall winter 2015, black mini-me softisticated outfit with the distintive golden chains and Moschino charms. Photo from Childsplayclothing, elaborated by Fannice Kids Fashion.